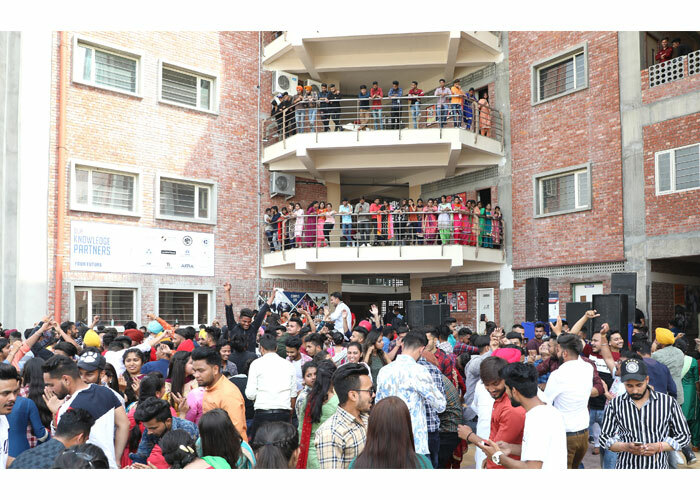 Faculty of Hospitality, GNA University, Phagwara organized the 4th edition of it's annual food, culture and musical extravaganza popularly known as Mirch Masalaa on April 5th, 2019. 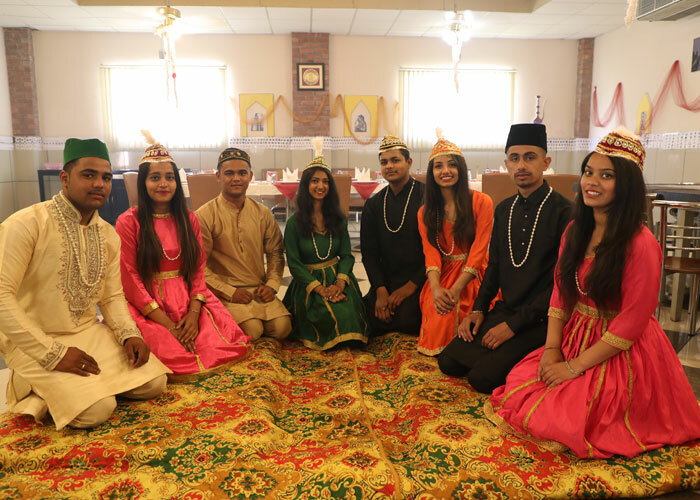 The theme of the event was based on the revival of the food ,culture and musical specialties of Awadh, Delhi ,South India and Punjab. 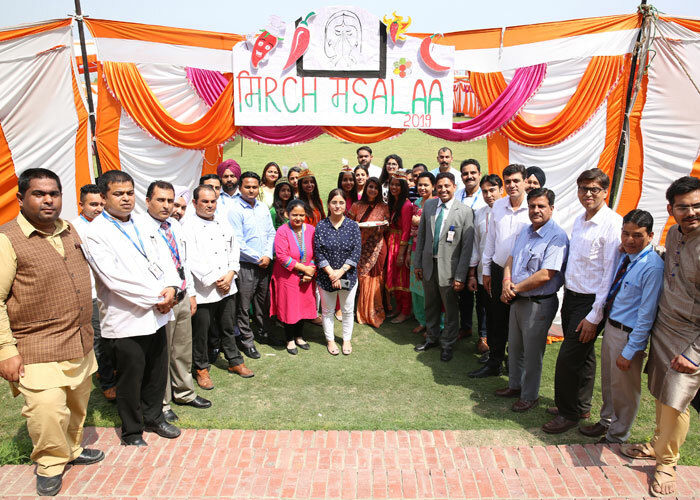 Chef Varinder Singh Rana, Deputy Dean, Faculty of Hospitality, GNA University shared that this was the 4th edition of Mirch Masalaa and this year, the concept of event was planned by students of Hospitality under the guidance of faculty mentors. Students were divided into different teams to develop team work abilities amongst them. 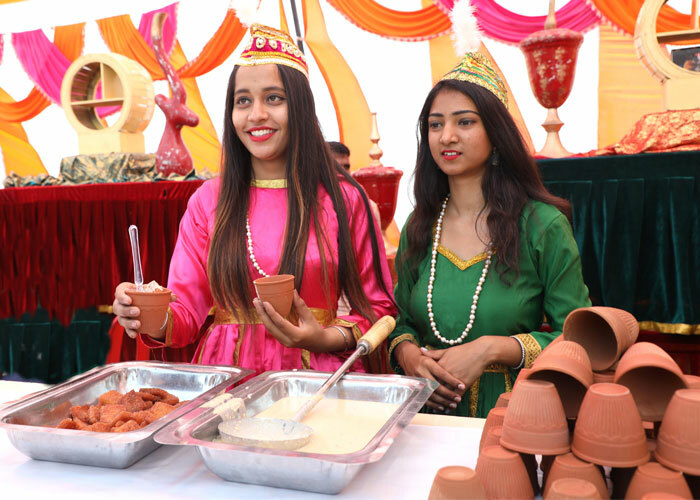 Everything from the cuisine to the decorations of the theme along with selection of music was done almost entirely by the students of the Faculty of Hospitality itself. Chef Dheeraj Pathak, Chef Aashish Raina, Mr. Ajay Chandel , Mr. Ratish Gautam were among the key mentors for the students during this event . Other key members whose immense contributions cannot be left in unrecognized were Dr. Kusum , Mrs Shagun , Mrs.Vaishali among. Various others. Around 3000 people came to experience this vibrant cultural extravaganza from near by areas such as Jalandhar, Hoshiarpur and Amritsar etc . A food court which was placed as the main centre of attraction during the event. Food delicacies of Punjab, Uttar Pradesh, Delhi and South India were served in the food court. 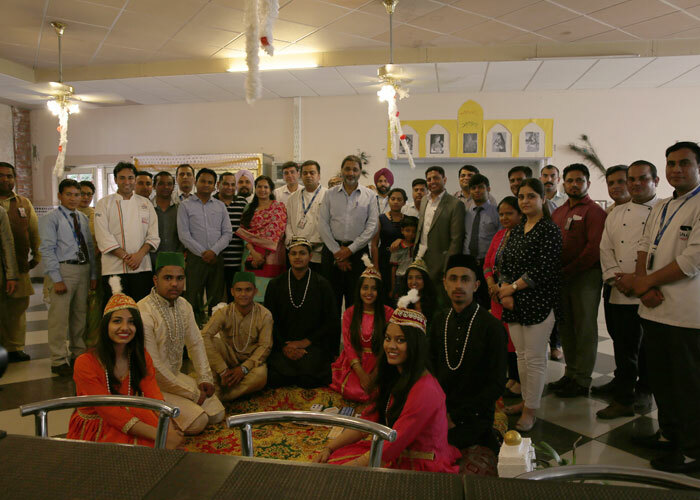 A theme restaurant Mughal Darbar was also created as main highlight for this event. Industry leaders, local administrators and principals of various schools showcased their presence at this mega event. 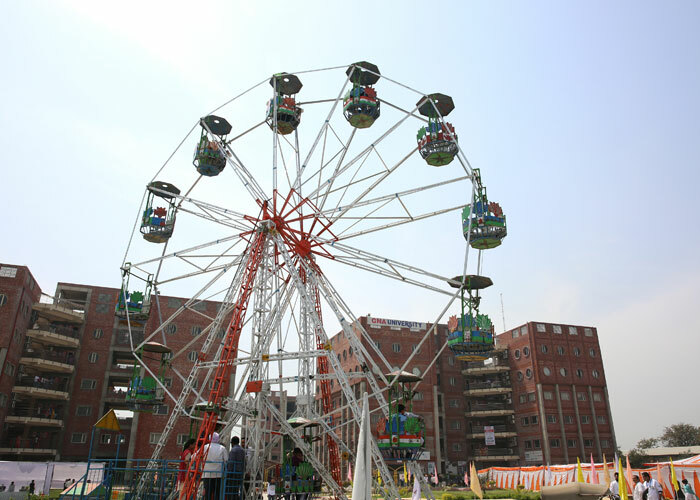 People enjoyed the Sufi music , DJ and rides (Ferries wheel) in this event. Vice Chancellor Prof. (Dr) V.K Rattan appreciated the planning of Faculty of Hospitality to host such big event at University premises. He told that hosting such level of events by students, give them realistic learning. Honourable Pro Chancellor S. Gurdeep Sihra acknowledged the efforts of Faculty and students and shared that such level of events bring students close and inbuilt abilities to work in a team.